The match from round 22 of the Liga NOS is on Monday, at the Estádio do Clube Desportivo das Aves. 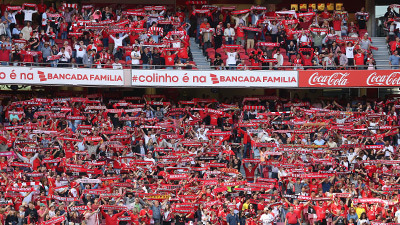 The tickets for the match between Benfica and CD Aves, for matchday 22 of the Liga NOS, are sold out. 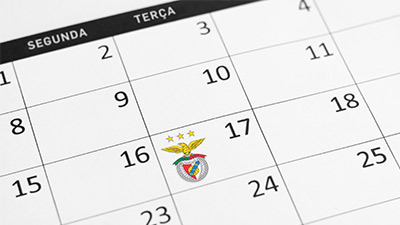 It is worth remembering that the match is scheduled for 8:15 pm on Monday, February 18, at the Estádio do Clube Desportivo das Aves.